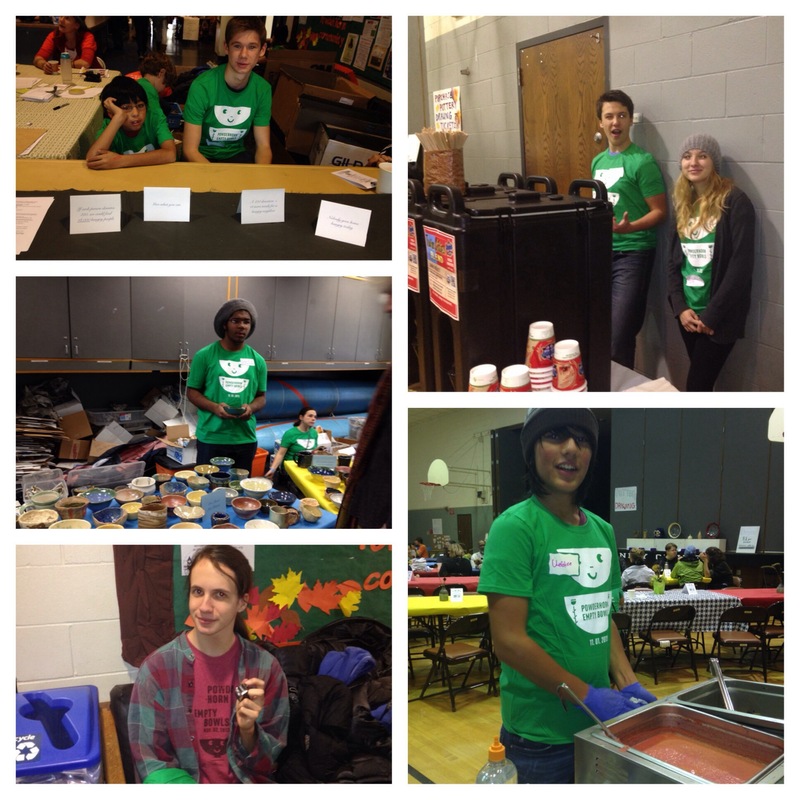 Every year for almost a decade Youth Farmers help with the Powderhorn Empty Bowls fundraiser which supports local community organizations that help members of our community access quality healthy foods. November 1st we had Farm Stewards, Project LEAD, and Allstars come out to help make this amazing event possible. From counting the number of people that attended and helping distribute hand made bowls, to collecting donations and serving soup, Youth Farm is proud to be apart of this amazing event while connecting and serving our neighbors! Love Powderhorn Empty Bowls and was glad to be able to bring my son to the event this year. Debra Klein liked this on Facebook. Urban Boatbuilders liked this on Facebook. Pam Colby liked this on Facebook.